Cool shot Hershy!!!!!!!!!!!!!!!! Ditto Dakota - best "smile" shot of today. Thought that was a child's playground from the thumb. I was a little surprised to see that it was not a toy I was seeing. 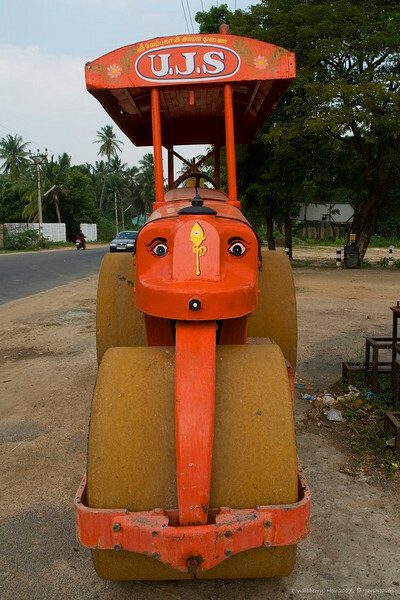 Those eyes add some nice humor to its heavy work!